Everything you need at your fingertips. Anything becomes easy to find and easy to transport. 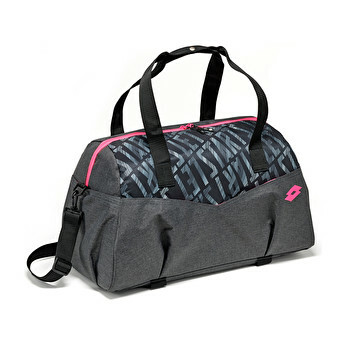 For the gym or outdoor activities, you can bring any and everything.